In large bowl, whisk chutney, lime juice, oil, salt and curry powder. 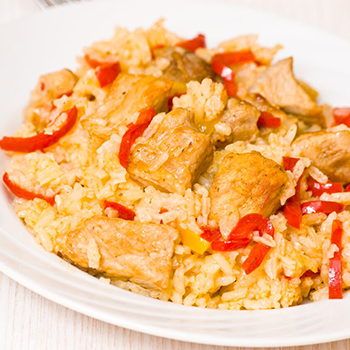 Stir in chicken, bell pepper and cooked rice. Serve immediately or cover and chill.